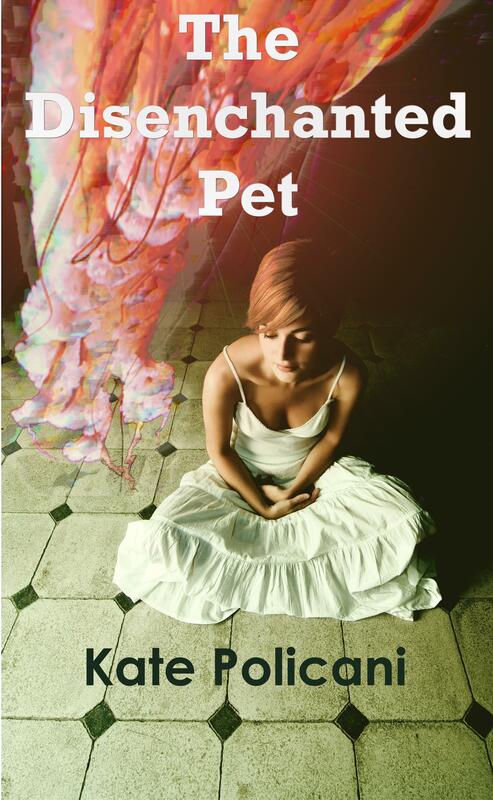 The Disenchanted Pet on audiobook! You can buy The Disenchanted Pet on audiobook! Patricia Santomasso has done a beautiful job narrating my book. I loved hearing it and you can love hearing it too! 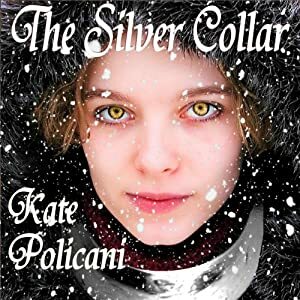 ACX.com now has the audiobook for The Silver Collar under review! In just a few days, you can purchase and hear Sherill Turner‘s fantastic reading of my tale. Keep an eye out because you know I will post just as soon as you can get it. In celebration, I’ve created a video trailer for The Silver Collar. I hope you like it! What is the Fabulous Five? 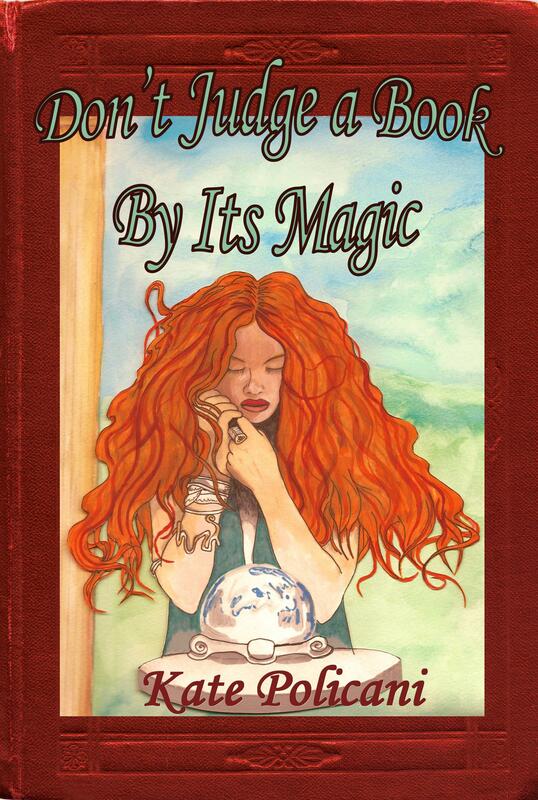 It’s a way to win a paperback of Don’t Judge a Book By Its Magic! One person who completes the “Fabulous Five”, five different ebook-winning activities, will win a paperback. 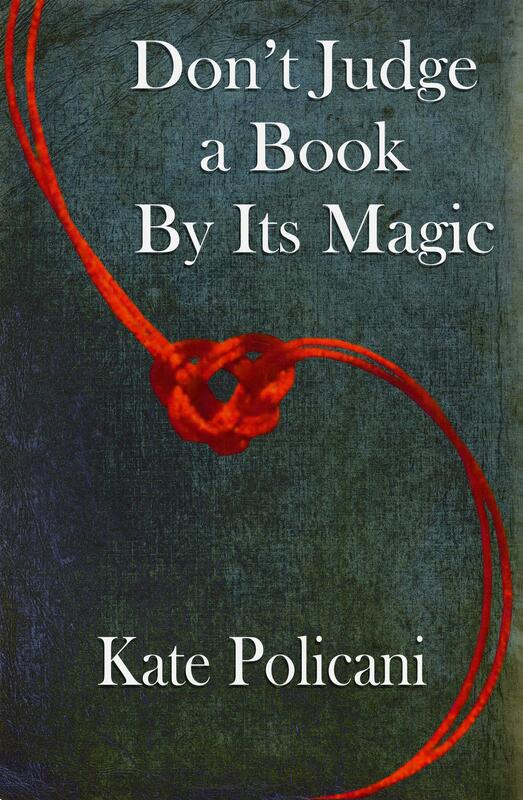 Like Don’t Judge a Book By Its Magic and/or Kate Policani on Facebook between Oct 26th and Oct 28th. Each one counts for one of 5. Re-post of any of my posts about the Release Party on Facebook. “Like” Don’t Judge a Book By Its Magic on Amazon. Click “This was Helpful” on a review of Don’t Judge a Book By Its Magic on Amazon. 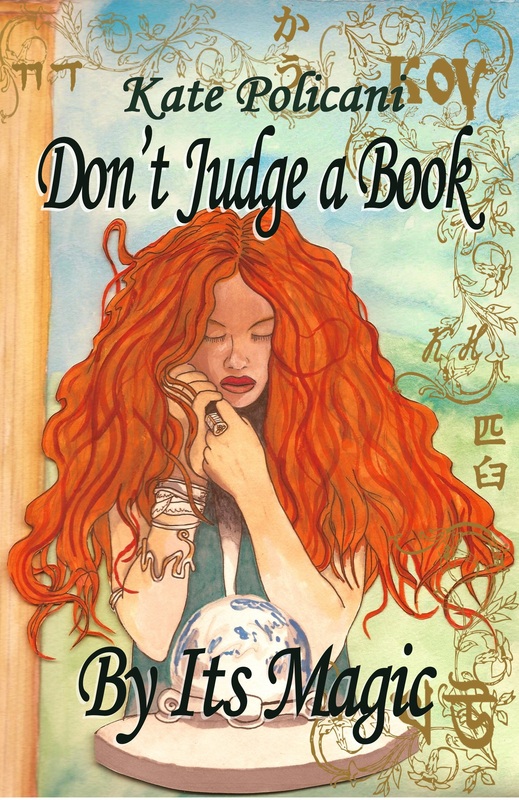 “Add” Don’t Judge a Book By Its Magic on Goodreads. 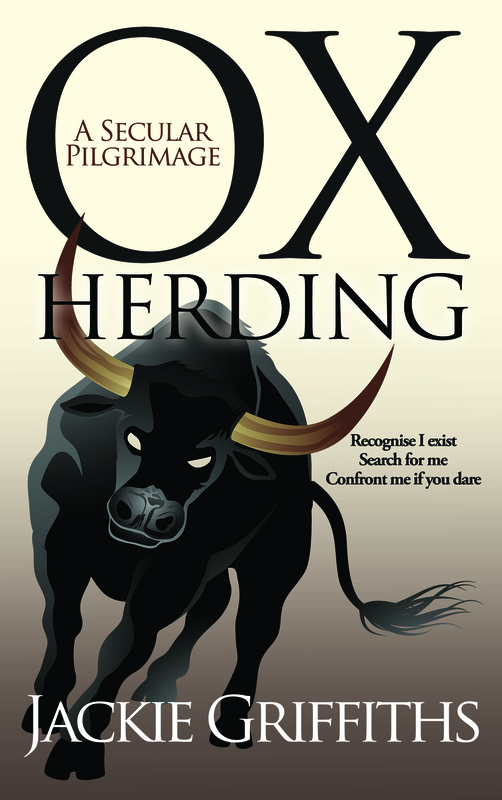 Do any of these five things and get five entries for an ebook and one for a paperback. Fabulous! I’m getting ready for the Virtual party in a month and six days! Visit the Party Page for a list of participation needs: https://katepolicani.com/release-party/ I’m open to suggestions if you have a great idea for a way to join the party! First, I have to say how much I LOVE my cover art! Heidi Barnett did a fantastic job! What do you think? Is there anything I can tweak to make it better? These are all free! But the ones below aren’t.